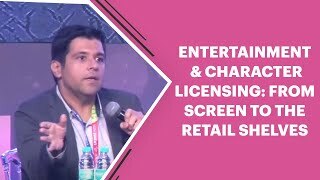 The Indian market is in constant disrupt, given the mammoth availability of online content and evolving consumer demands. 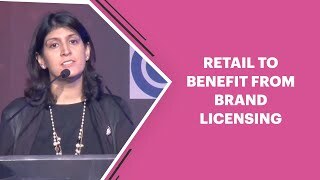 While fashion has been a key category to extend licenses, brands are eyeing at a whole new array of categories to tap the next-gen consumers. 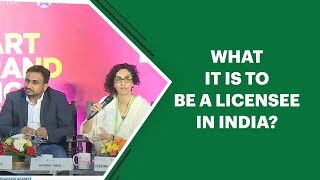 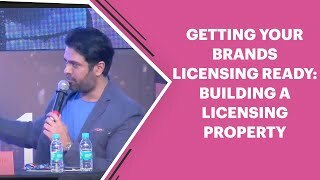 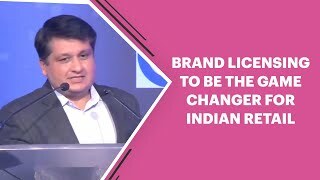 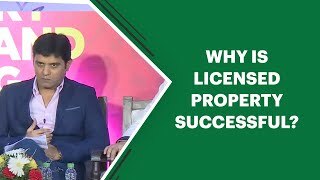 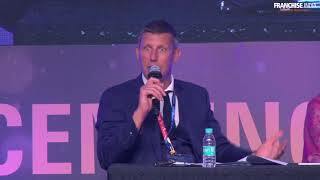 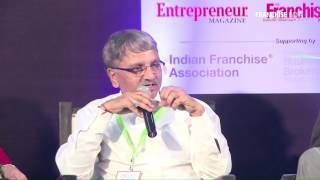 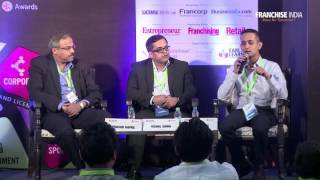 Prasad Kapre, CEO & Director, Style Quotient Jewellery together with Vishal Y Sinha, Business Head, Sanjeev Kapoor Brand and Alok Kamat, Executive Director, Aero Pharma talks about how brand licensing can unlock the opportunities for retailers and manufacturers. 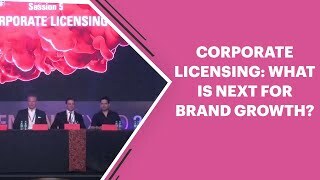 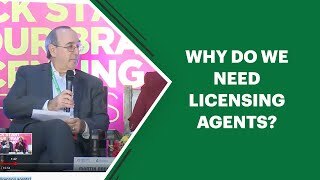 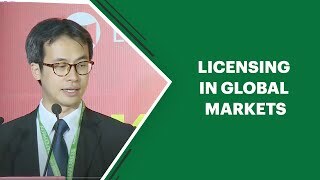 According to the panelists, it was the need of the consumers, which motivated the brands to take up brand licensing.